Earlier this week, British satirist Armando Iannucci jokingly pitched on Twitter a comedy idea focusing on President Donald Trump. Now, days later, Deadline is reporting that his idea has received a lot of heavy interest from Hollywood and may actually come to fruition. According to the outlet, eight studios have expressed interest in the idea and one big offer has been put on the table, but no other information has been revealed surrounding whether or not the deal has been accepted. Armando Iannucci is most known for his work on Veep and most recently directed the political satire comedy film, The Death of Stalin. Initially, the tweet that took Hollywood by storm started off as just a joke. Iannucci decided the project would be aptly named Fake America Great Again thanks to one of his follower’s suggestions. Armando Iannucci’s former Veep co-star Julia Louis-Dreyfus threw her hat in the ring and offered to get involved. Whether or not Iannucci goes ahead and actually makes the film is still up for consideration. 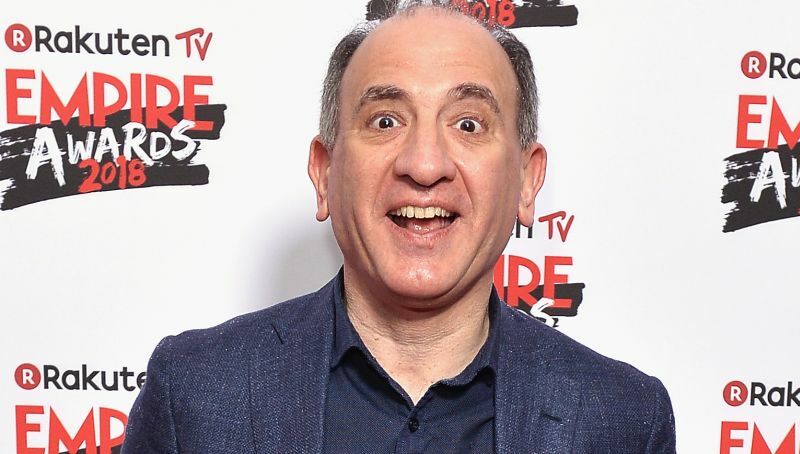 The post Armando Iannucci’s Trump Comedy Reportedly Being Sought by Studios appeared first on ComingSoon.net.